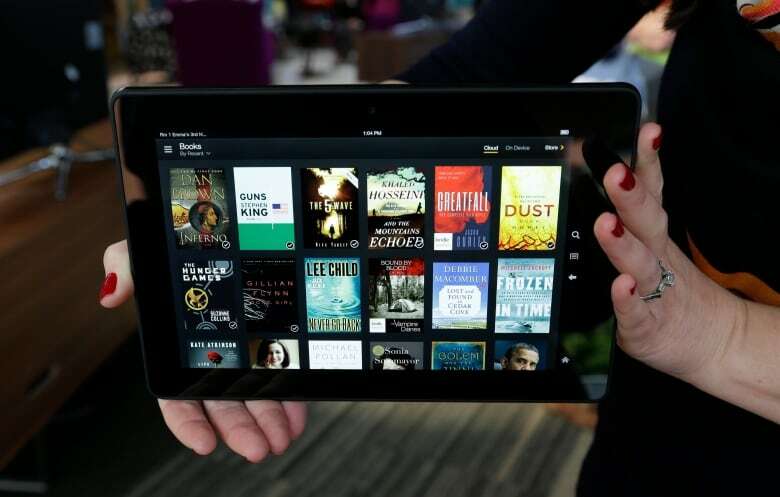 Public libraries say international publishers are increasingly charging unfair prices and limiting access to e-books and e-audio books, despite a growing demand from patrons. Public libraries across Canada say major publishers are increasingly charging unfair prices and limiting access to e-books and e-audio books, despite a growing demand from patrons. The Canadian Urban Library Council says "the big five" publishers like Hachette, Penguin Random House and MacMillan have long restricted library access to electronic materials, but in the past two years the problem has grown worse. "Libraries are really struggling to maintain a level of service when it comes to that digital content because of these really restrictive licensing models, whether it be for price or for accessibility," said Sharon Day, chair of the council's e-content working group. "Libraries are about freedom to access and information, and we need to maintain relevance going into the future if we're going to continue to be a valuable service for the public." 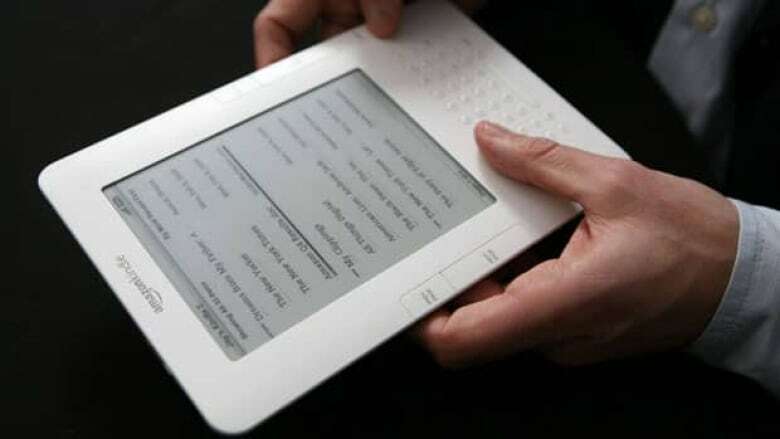 The council plans to renew its call for fair access to e-books and e-audio books next month. It also wants patrons to understand why they may not be able to access certain materials at their local branch. CBC News requested comment from most of the major publishers. They did not respond. Librarians say circulation for physical materials has slightly declined over the past few years, but demand for e-books and e-audio books especially has risen exponentially. The formats aren't just popular, librarians say — they also reach different types of patrons. But libraries pay up to six times the cover price for some e-books, Day says, and major publishers often limit the number of times the books can be checked out. The reasoning is that printed books are eventually repurchased when they're lost or worn out, and e-book licensing should reflect a similar model. Day agrees with that, but says some e-book licences are often limited to as few as 26 check-outs, which is far less than the lifespan of most printed materials. But sometimes libraries can't access e-content from some publishers at all. In 2017, popular audio book platform Audible launched in Canada and announced it would invest $12 million in Canadian content. But Day says Audible won't grant libraries access to its platform. Some of its content, like Justin Trudeau's 2014 memoir Common Ground, isn't available in e-audio format anywhere else. Librarians also say that last year Tor, a science fiction and fantasy subsidiary of publisher MacMillan, told them it won't grant libraries access to the electronic versions of new titles until four months after the release date, as a way to boost sales. But libraries say research shows that's faulty reasoning. A 2016 Pew study suggested that library users are more likely to buy books. And early research from the Panorama Project, which examines the impact of libraries on book sales, similarly suggests that library availability of new books increases sales and promotions. "We are partners with publishers, we're not adversaries. We want just as much as they do for their content to be made available to be purchased to be consumed," Day said. 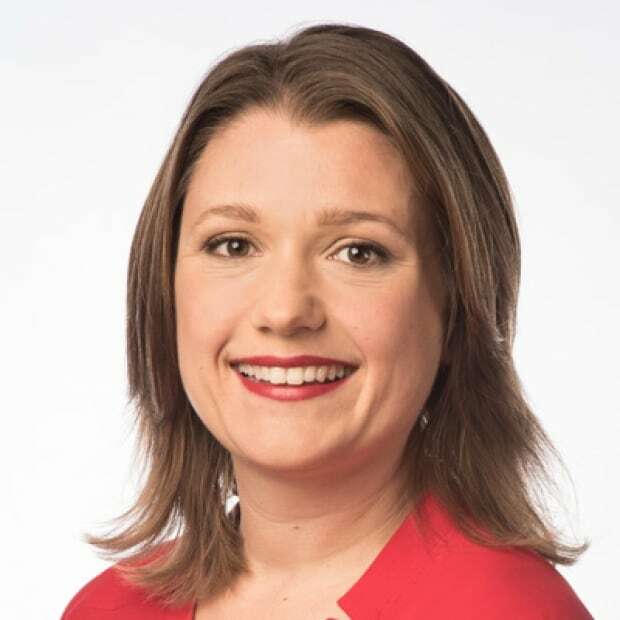 Librarians like Kay Cahill, director of collections and technology at the Vancouver Public Library, say libraries' access to e-content supports publishers and patrons alike because libraries develop literacy, encourage reading and ensure a thriving literary landscape. "Publishing in Canada and elsewhere in the world is undergoing a lot of change," Cahill said. "What I would say is just that limiting access and imposing these these high prices for e-content is not the answer."